The Presidents Cup makes its return to Australia and the famed Melbourne Sandbelt region for a third time as Captain Tiger Woods and the United States Team prepare to take on Captain Ernie Els and the International Team in a showcase of thrilling competition and national pride at The Royal Melbourne Golf Club. This event attracts some of the greatest competitors in the game of golf and is NOT to be missed! Through the 20-plus-year history of the Presidents Cup, names like Greg Norman, Jack Nicklaus, Tiger Woods, Arnold Palmer and Fred Couples have represented team and country for the honour of raising the Presidents Cup trophy. 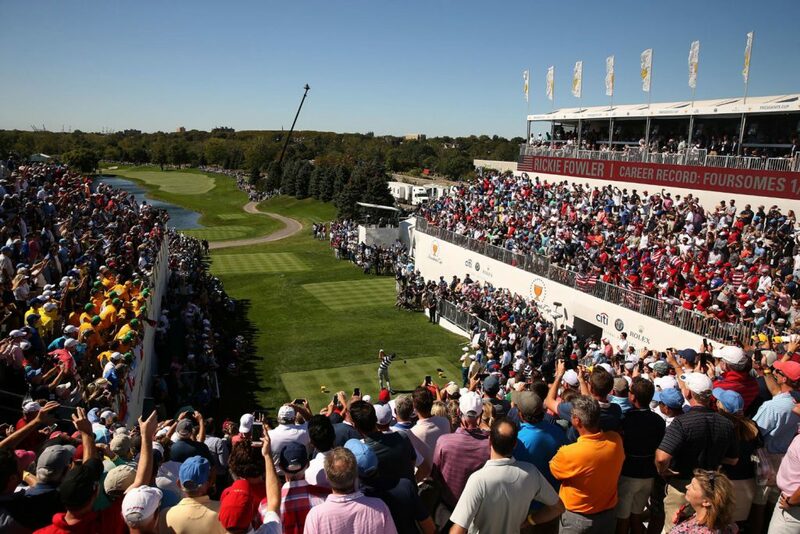 The Golf Travel Agency is also offering extension packages to play golf on the Sandbelt, Mornington Peninsula and Tasmania's King Island and Barnbougle before and after the 2019 Presidents Cup. Or, if you prefer, give us a call on (02) 9555 5311 to get more info, or email us here and we can tailor a package to suit!